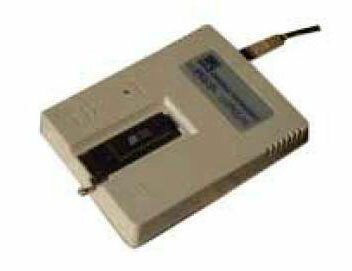 We are a renowned Advanced Handy USB Programmer Exporter & Supplier in India. PTC, AST, PMC, AMIC, BenchMarq etc. Serial EEPROM : Atmel, ST, AKM, ROHM, ISSI etc.